Over the past few months I have been on a mission to get in touch with FMCG companies to know if their products are gluten free. Some have been very meticulous in their responses but sadly the bigger players never respond to customer queries. Here are few of the products that can be safely consumed on a gluten free diet! Dosa’s and Idly’s make for a delicious naturally gluten free breakfast. 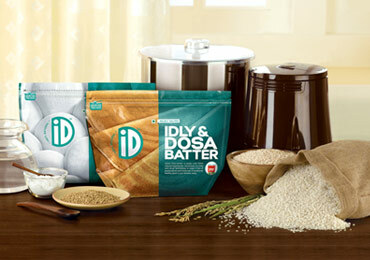 Sometimes it is great if you have some readymade batter to make great dosa’s or idly’s. I got in touch with ID special team and the responded with clarity. I really do not find much of a difference between the ID special batter and what we freshly make at home it all tastes the same! 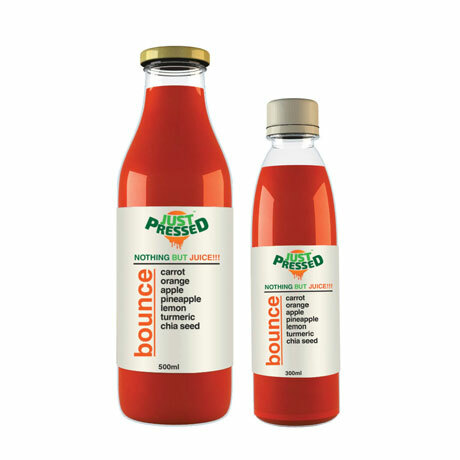 Their products are now available in Bangalore, Chennai, Hyderabad, Mangalore, Mumbai and Sharjah. Thanks for sharing your valuable concerns for the Celiac Disease patient community. As you mentioned rightly iD batter is completely devoid of any ingredients containing gluten. There are no chances of any cross contamination of gluten in the product as we process the product in the dedicated facility. Regarding your point on the asafoetida used as a minor ingredient in our chutney recipe , the manufacturer has declared that there are no additives in the product. Asafoetida used by us are in the form of a paste (soft compounded); which might contain some starch ; the origin of the starch is not known – if it is derived from corn; rice; wheat etc? In this context we advise person with Celiac Disease not to use the chutney products. As you have brought the issue to our notice we will further investigate on the ingredients compositions and update you. Appreciate your concerns and promising our best support to the community. Kindly feel free to contact me if your require any further assistance. 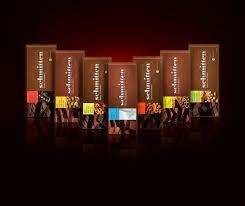 A relatively new Chocolate brand ‘Schmitten’ also had some good news to share. Schmitten operates under two brands ‘Schmitten’ and ‘Hopitts’ . Schmitten consists of different variants of Chocolate while Hopitts are mainly granola bars. When I saw the clear allergen labelling on their wrappers I wrote to them. The good part is they have nabsolutely no gluten ingredient in them, the granola bars just have oats which is not gluten containing but kept at bay for Celiacs because of the high cross contamination it may be prone due to its processing techniques. Except Granola Fruit and Granola Nut bars (Hoppits) rest of recipes are free from Gluten (Oats). A new brand JustPressed seems to have some interesting products to offer. Rahul Monga, the CEO assured me that their products are gluten free. They have varieties of gluten free cold pressed juices and trail mixes. 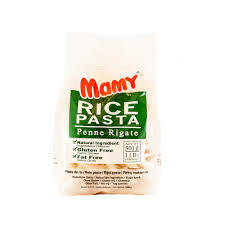 Mamy Rice Pasta – A South Asian product it is available in Pan India supermarkets like Spencer’s and local super markets like M K Retail, Namdhari’s Fresh. 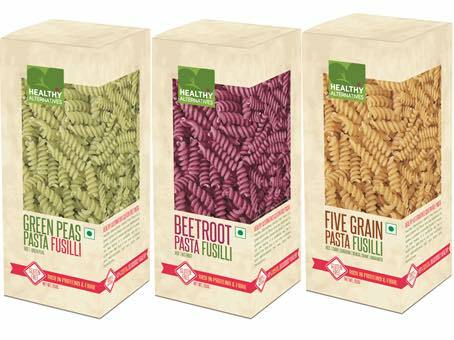 I am also asked a lot about Pasta sauces and there are many certified gluten free Pasta sauces now available in India. Barilla, Prego and Sacla are Pasta sauces which are available in supermarkets all over India. Gluten Free Soya sauce is now available on http://www.foodbury.com alongwith a host some other Asian sauces. Great information for all of us who have not being seeing Ayam’s on store shelves.